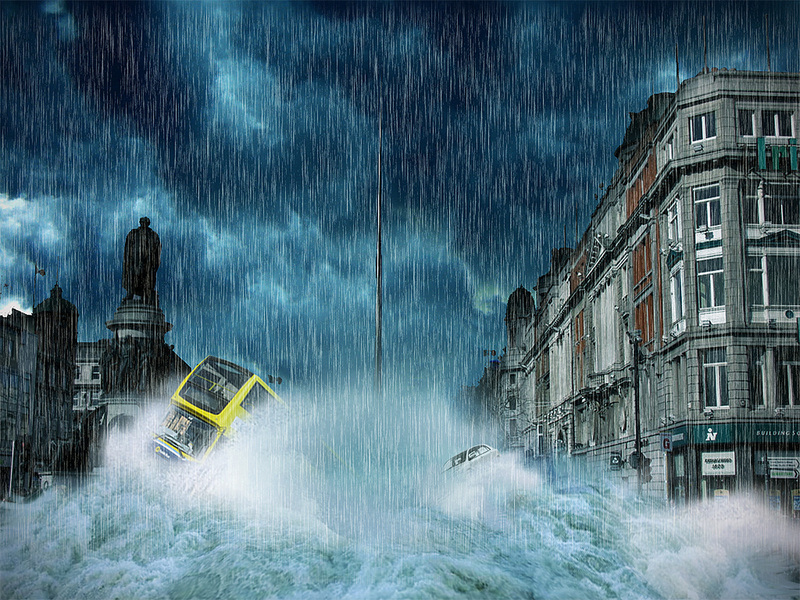 O' Connell Street Flood by Aoife Hester Be the First! 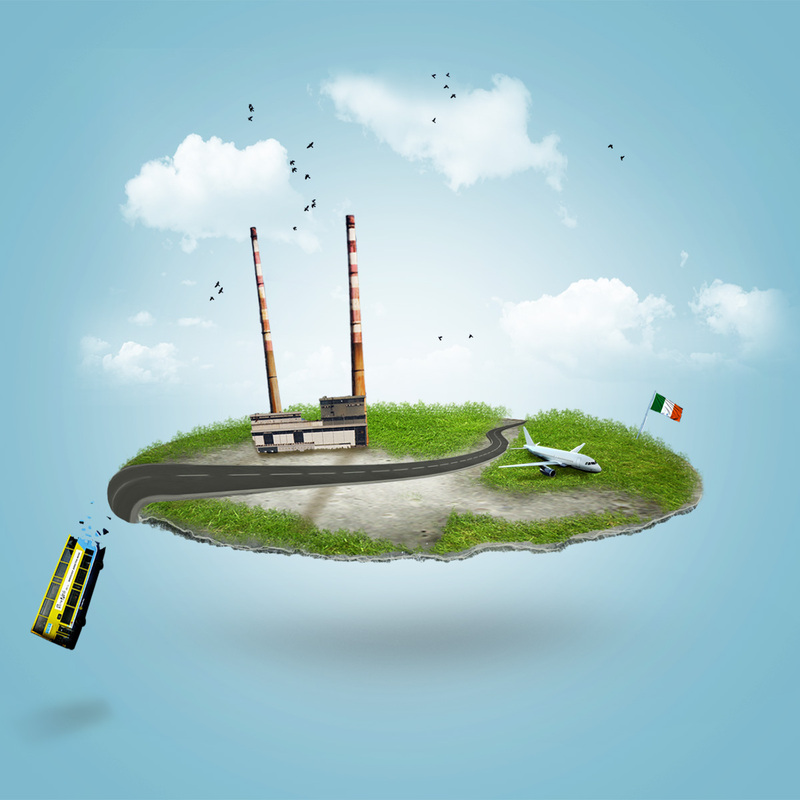 Mini Dublin by Aoife Hester Be the First! 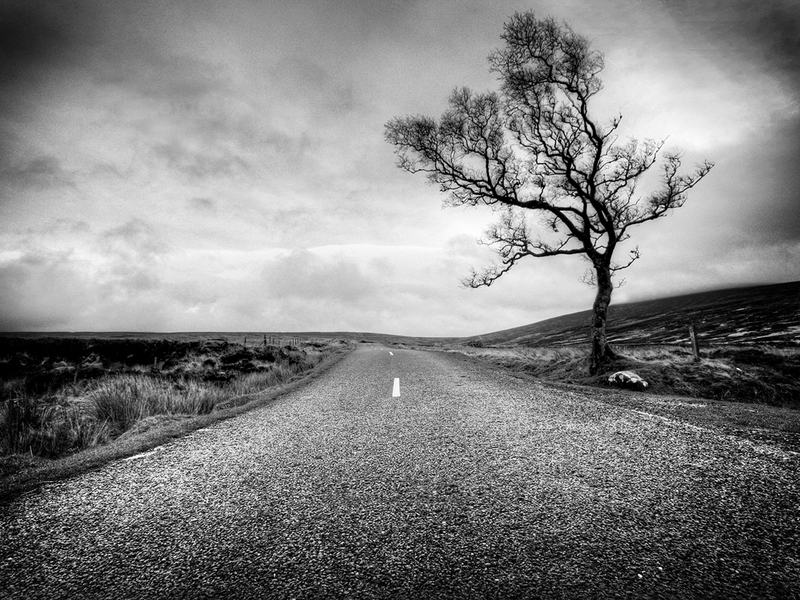 Lonely Tree by Aoife Hester Be the First! 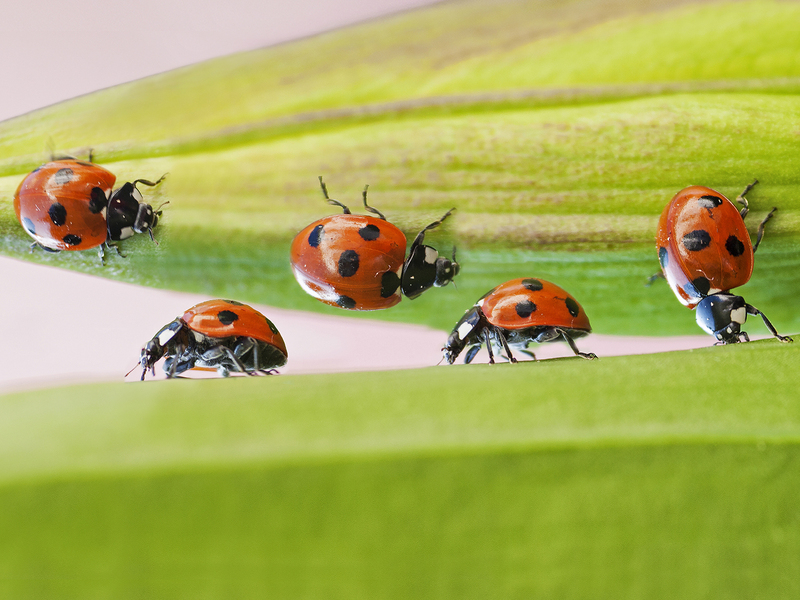 Ladybird Trail by Aoife Hester Be the First!